Enterprising individuals came up with schemes to address health problems in their communities. One in particular inspired health minister Aneurin Bevan's vision for the NHS. In a series tracing decisive moments in the life of our National Health Service, medical historian Sally Sheard tells the story of some enterprising individuals who took matters into their own hands to improve health in their own communities. While the Peckham Experiment revealed the value of preventing illness in South London, the Tredegar Medical Aid Society provided miners and their families with free healthcare in their Welsh mining town. Having grown up in Tredegar, Health Minister, Aneurin Bevan, began to envisage a far more ambitious scheme to meet the health needs of the whole nation. He later took that vision from the Welsh coalmines to Westminster. 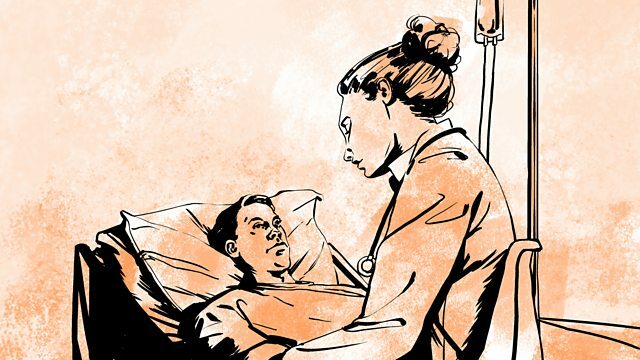 Sally Sheard on the characters, innovations and heroic standoffs that have shaped our NHS.